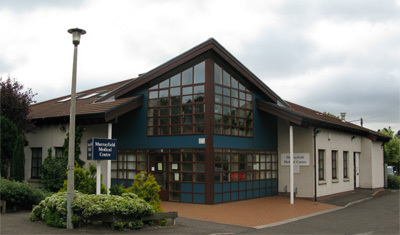 Welcome to the website for Murrayfield Medical Centre, Edinburgh. 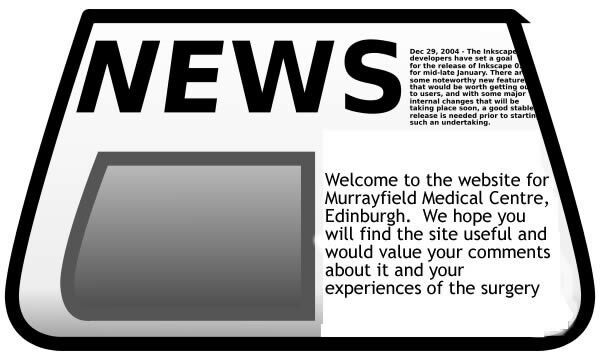 We hope you will find the site useful and would value your comments about it and your experiences of the surgery. Flu vaccine for children: If your child hasn't yet received the flu vaccine, please call us on 0131 337 2166 for advice. In December 2018, our GPs and Nursing Staff provided consultations to 3,011 patients. A further 133 patients did not attend booked appointments. If you are unable to attend an appointment, PLEASE let us know in advance so that we can offer it to another patient. If you repeatedly miss booked appointments, you will be asked to leave our Practice List.